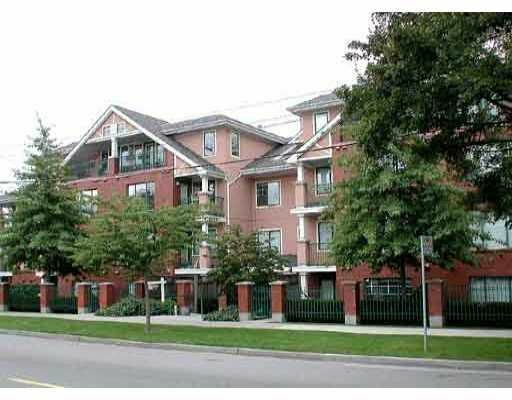 AMAZING top floor suite with view of Ski Hills on North Shore mountains - quiet side of building and still has great light. Great floor plan so it feels much larger than sf. Immaculate updated 1 Br + den or lge storage rm. Beautiful Walnut Engineered Hardword Floors and newer baseboards. Insuite laundry with storage. Secured parking and bike storage. Fantastic location in Fairview close to Max's Deli, Esquires Coffee, Douglas Park, Canada Line & walk to VGH, BC Children's & Women's. Proactive Strata - problem free building w/ MH Eng. Report 2002.